Welcome to Live and Archived Streaming of International Racquetball! 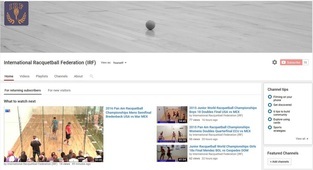 Archived matches, interviews, and other videos can be found on our YouTube Channel. 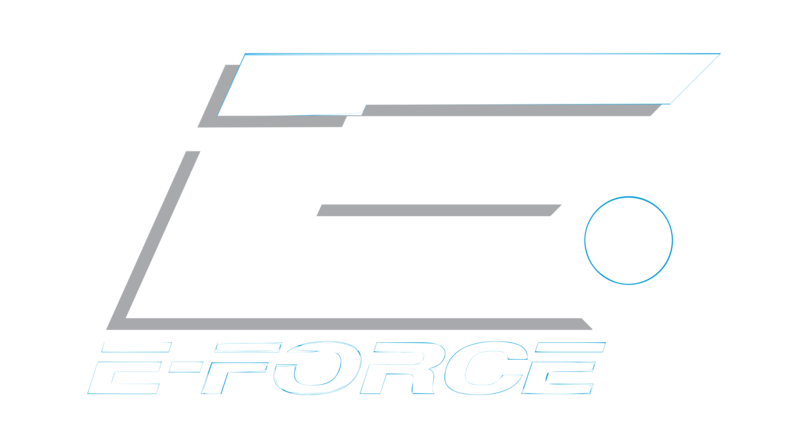 Copyright © 2019 International Racquetball Federation.